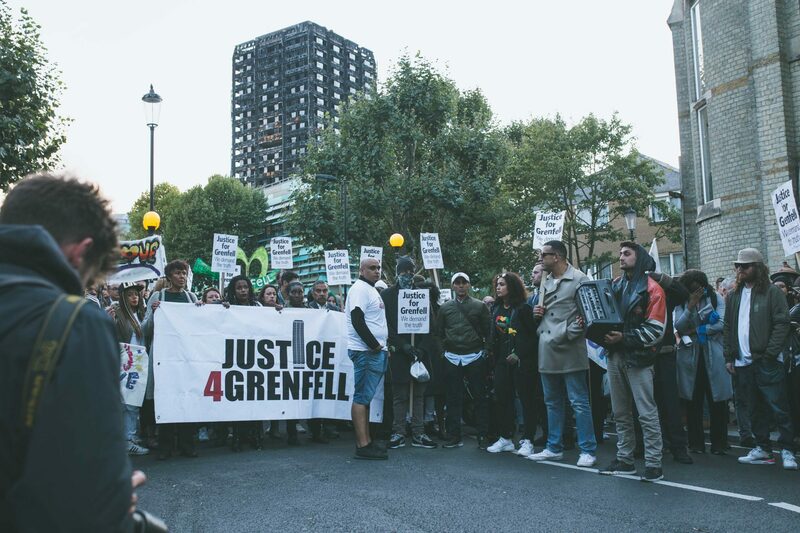 J4G shares the concerns of survivors, bereaved families and the wider community regarding the latest statement from the Met Police giving numbers of fatalities, survivors and “missing” as a result of the Grenfell fire. The number of fatalities & missing are generally felt to be too low and not consistent with previously announced figures. Conversely, the number of survivors is considered by many to be too high. These figures do not tally with the 87 fatalities already announced by the authorities, figures that were already felt to be too low by many in the community. The Police estimate of 350 people living in the Tower presents an average of less than 3 people living in each apartment. Survivors and residents from the local area do not accept this estimate, believing it to be way too low. It also fails to take account of the fact that it was Ramadan and therefore there would be many visitors in the Tower, breaking their fast with family and friends. 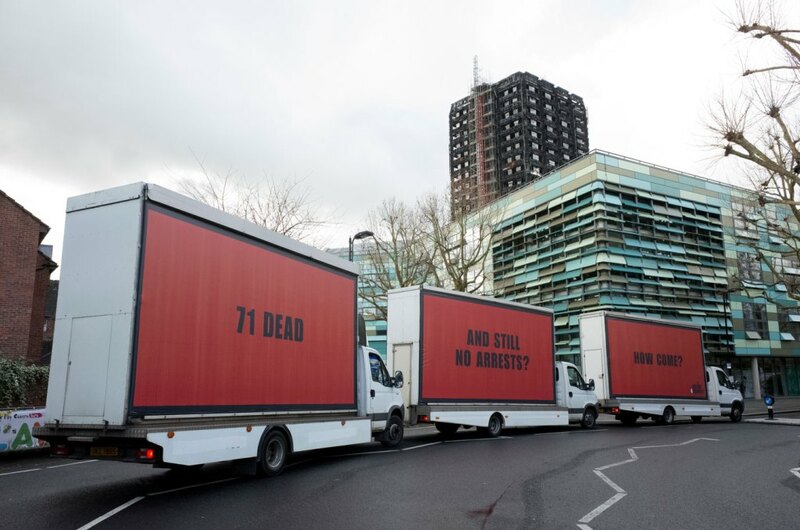 In addition, there were more than 600 calls made from the Tower on the night of the fire just to the emergency services, plus many more calls made by terrified residents to family and loved ones. The volume of calls alone suggests that many more than 350 people were in the Tower on the 14th June. 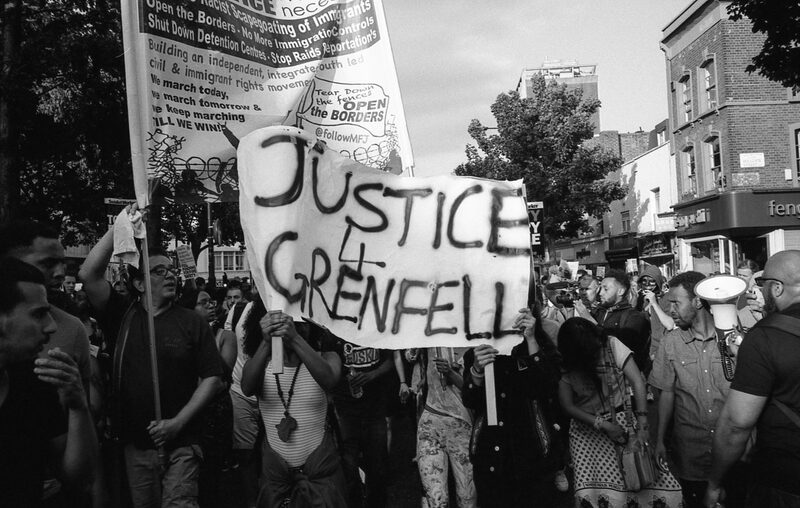 The Met Police statement says that ‘there were about 255 survivors” – many in the local community are asking where are all these survivors and who are they? It is unfortunate in the extreme that a statement issued in an attempt at transparency has only served to deepen the sense of mistrust in the authorities and heightened the widely held belief that a cover-up is underway.